Can you exactly remember the last time when you came across a stunning looking website? Well, I can say that you have come across nothing like that online which can strike you at the first look. Andeven if youdo so, then it’s a very rare case. Most of the time it so happened that web designers are hired for creating a website containing general pictures, themes, and features. It simply creates an addition to the tons of websites available in the market in your niche. And if you remember any such website, then it simply because of the strikingly different design and features. It is common that we take ideas from other websites that provide similar service like yours. But your site should not be exactly a copy of those websites. You need to plan and create something which is exceptional and equally striking to the visitors. Just making use of a popular theme is not enough. Let’s say that you wish to develop a restaurant website. 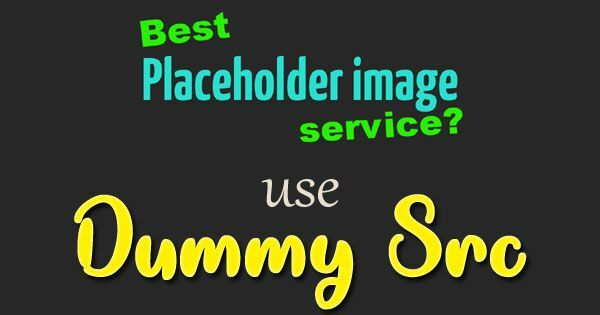 Well, one of the handy ways to develop this site is to simply go to a WordPress Marketplace like Mojo or CodeCanyon and look out for the best-selling themes right under the restaurant niche. But the main problem lies in the fact that all your competitors might be following the same process. It simply means your site is going to look like a copy of their websites. So, the smart move here is to simply hire a web designer who can create something unique and creative for you so that your website does not look like a carbon copy of your competitors. Just simply make one right investment at the right time, and you will end up going ahead of your competitors. What are the points that you need to consider before purchasing a premium theme? You need to ensure that you purchase the theme from a developerwho can offer you 24 hours customer care support. Most of the times it so happens that the website developer has a small team consisting of two or three experts for maintaining themes. In such a case, they find it quite difficult to provide the required technical support to thousands of customers at a time. So, always make sure that you purchase from developers who are dedicated to providing the best after sale support to the customers. Check out here for an exclusive range of designer themes BigDropInc.com. Why it’s wrong to go with the approach of purchasing and customizing premium themes? When businessmen find it difficult true balance between the expenses and profit, they prefer to go for a shortcut and purchase the premium themes for continuing with their business. But believe me, this short-cut will not help you to grow your business. It is completely understandable that hiring a web designer is highly expensive, but it can help you in expanding your business in the long run. Most of the time, the approach is to simply purchase a premium readymade theme and then hire a web designer on an hourly basis for customizing the same to give a unique and creative look. Although it is true that this concept is not completely wrong but often lead to a whole new set of problems. There is nothing to be surprised because the custom code was not present organically in the theme and inserted by the designer. So, there is no chance for you to know whether the custom code can get along with the theme you have purchased. If you bear the concept that the theme support provider will help you to sort out this mess, you are grossly mistaken. The designers always lay down the fact that they are not held to be responsible for any kind of custom code which you add. So, at any cost, you cannot blame the premium theme support provider on this front. 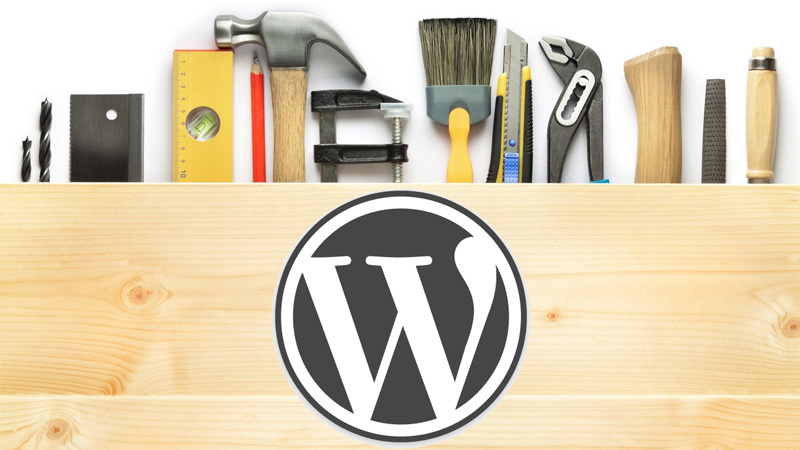 WordPress keeps on releasing new version time and again and sincere theme providers keep on working on their themes to make them compatible as well as up-to-date. In case you add custom code to the premium themes, you will have to take lots of precautions while upgrading. If Child Theme is not preferred by you or your designer as the custom code, then upgradation can be quite painful and may even result in deprecated functions and errors. This requires you to contact the designer repeatedly as well as pay their fees every time you use their services. Do you think it is worth hiring a designer? There are lots of people who do not think that it is an issue to make use of popular themes for their websites. Well, there are hundreds of them shops available in the market and millions of customers use the premium themes on their website as well as for theircustomer’s sites. And it works well for them as well as their brand. Things can be made easier by tweaking small things like fonts, colors as well as other details that can change the feel and look of the premium themes, giving a unique look all together. However, hiring a designer is no doubt the best option if you want to add a unique look and feel to your website and this completely depends on your business as well as the goals you set for yourself. Always remember that the website is the asset of your business and you can call the attention of the mass only by creating something unique. The design is the very first thing that holds the attraction of the visitors, and it also puts a great impact on their mind. So, the design you create for your brand and website needs to be unique. If you are starting on a small scale and have a limited capital in hand, then you can also go ahead by purchasing a theme that you are comfortable with. Lateron, when the business takes flight, then go ahead and hire an experienced professional web designer to develop the website in such a way that it blends completely with your brand. Hopefully, this article will help you in finding a good designer for your website. To get expert guidance about hiring qualified and experienced designers, check out the other blogs.